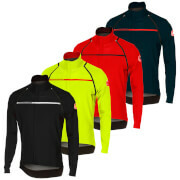 The LOOK ‘[LM]MENT’ jacket enables you to achieve your cycling goals in the worst weather conditions. 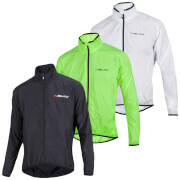 The cycling jacket is constructed with Vent Flex® technology to provide breathable wind and water protection. 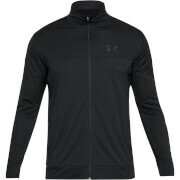 A laminated composition repels water, whilst a micro-perforated membrane causes sweat to evaporate away from the body.